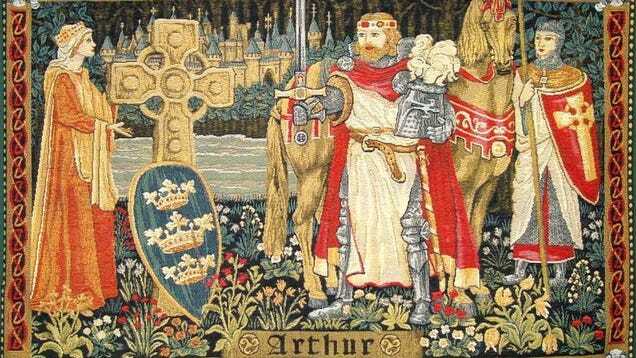 How Bad Do You Wish You Were King Arthur? Oh man, you gotta love King Arthur. The honorable Mr. Pendragon! How much do you want to be this guy? Congratulations, You Can Now Launder Money On ClickHole.com!